The State Department US plans to require all applicants visa to enter the country to provide their names in social media, e-mail addresses and phone numbers in an expansion of government measures Donald Trump to examine the history immigrants and visitors. 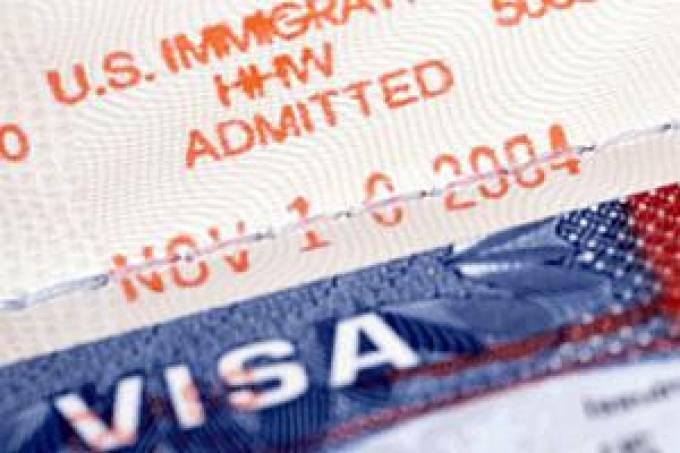 In a text to be published this Friday in the Federal Register, the US government's official newspaper, the State Department says it wants to get public input on the demands that will affect 15 million foreigners applying for visas to enter the United States . The history of social networks, emails and phone numbers was only requested for people coming from countries considered at risk - a group that represents about 65,000 people annually. The new rules will apply to all visa applicants. The US body estimates that the new measure will affect 710,000 immigration visa applicants and 14 million tourism visas or those who want to travel to the US on business or education grounds. After the publication of the text, there will be a deadline of 60 days for comments to be sent. If the new measure is approved by the Office of Management and Budget, visa applications will be forwarded to Internet platforms that will request the provision of any account name on the networks that the applicant has had in the last five years. The government will also give the petitioner the option of voluntarily providing any information about unlisted social media. In addition to phone numbers, applicants must provide international travel status, possible deportations and if any family member has been involved in terrorist activities.